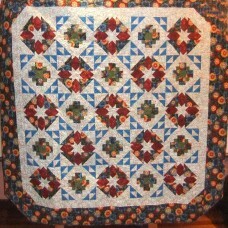 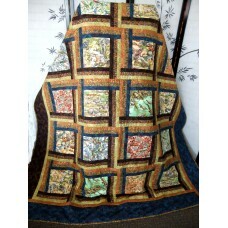 Quilt pattern by Jill Burton size 168 cm x 225 cm.. 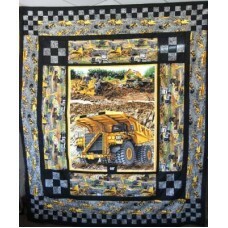 Kits available for $165 + postage Quilt size 74" x 90" (188 cm x 228 cm) Pattern designed by Jill ..
One block pattern using large pieces. 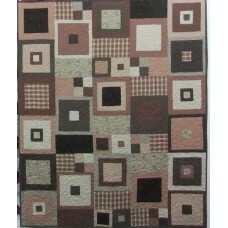 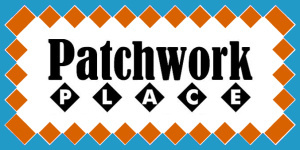 Design by Jill BurtonQuilt size 60" x 84" but easily ada..
Quilt size 60" x 72" or 153 cm x 183 cm.. 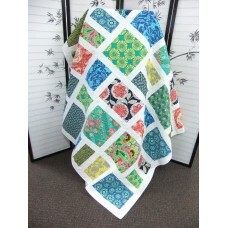 Size 67" x 80" (170 cm x 203 cm) Design by Jill Burton..
Pattern designed by Jill Burton. 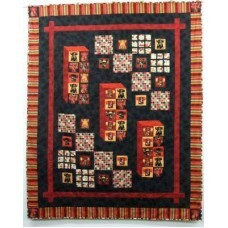 Size 66" x 82" or 168 cm x 208 cm..
Pattern for wall hanging 90 cm x 66 xm..
Pattern designed by Jill Burton Size 84" x 84" (213 cm x 213 cm).. 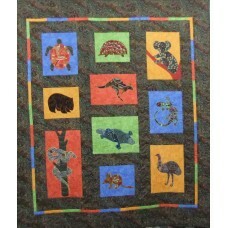 Size 64" x 78" or 1.63 m x 1.98 m Pattern by Jill Burton..
quilt size 180 cm x 180 cm..
Pattern features Australian native animals..
Pattern for quilt 72" x 88"..
Quilt size 190 cm x 190 cm Pattern designed by Jill Burton..
A medallion style quilt. 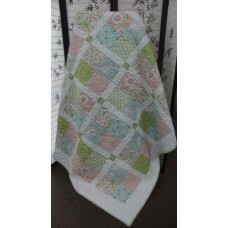 Pattern by Jill Burton size 210 cm x 210 cm..
Pattern for wall hanging 60 cm x 90 cm..